Tag Archives for " JJ Ramberg "
There’s a misconception that great customer service requires endless resources and personnel, complex software systems, and outsourced call centers. While those tools can certainly help large corporations feel more connected to their clients — perhaps increasingly so through automation and social media “bots” to jump on quick replies — there are still few substitutes for human interaction and response. And here’s the good news for small businesses and entrepreneurs: It doesn’t take an endless budget or countless hours to make your customers feel valued and heard. Below, I’ve outlined five of my favorite strategies for making customers feel valued. All are cost and time-efficient strategies your larger competitors may simply overlook or ignore. They’re not always flashy or “disruptive” in the Silicon Valley sense of the word, but these techniques are tried and true ways to stay connected with the clients you want to retain — whether you’re Business to Business, Business to Consumer, or somewhere in between. While this seems like an obvious choice for companies who want to go above and beyond in customer service, a lot of businesses still get it wrong. That’s because “right away” often gets misconstrued as “within 24 hours.” A business day’s time might still be a timely response, but it won’t come as a pleasant surprise to anyone. Instead, treat — or have someone on your team treat — at least some of your customer inquiries as extremely time-sensitive messages. To keep myself accountable, I’ll often have customer messages forwarded directly to my personal inbox, putting their needs front and center among the most pressing concerns of the day. That makes it difficult to not work toward a resolution right away! Is it a permanent or very scalable solution? The answer is likely no. But even occasionally prioritizing customer inquiries for rapid replies sends an unforgettable signal to clients and customers. Letter writing is a lost art, but absolutely nothing beats the feeling of communication you can touch. 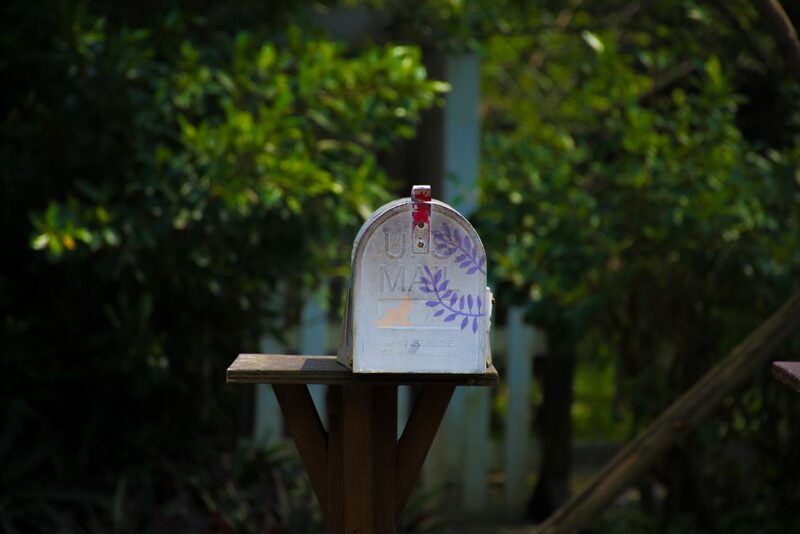 Handwritten thank you notes, company branded swag, and the occasional fruit basket (seriously) can be cost-effective methods of getting in front of customers who might only think of you when A) something goes wrong or B) a contract is up for renewal. Don’t leave positive associations up to chance. Small tokens of appreciation are always appreciated. You have nothing to lose beyond a few minutes of writing time, some letterhead, and the cost of postage. Your customer retention metrics will thank you. But sending customers an occasional update on your industry can have a positive impact on the relationship in two key ways. First, it helps establish you as an already-knowledgeable resource working hard to stay on top of your game. Bigger companies may rest on their laurels as industry leaders, but not you: Your team is constantly checking the pulse to stay ahead of trends and pass that value on to customers. Second, it’s a relatively non-invasive way to illustrate the importance of your product or service. Did the industry itself grow? Are more customers than ever looking for the service you provide? A quick industry update can remind clients/customers that you’re one of the best investments they’re making. This tip is more applicable to B-to-B companies, but it illustrates an important lesson for all entrepreneurs. There’s a big difference between collecting invoices and truly celebrating your customers as valuable professionals and businesses in their own right. 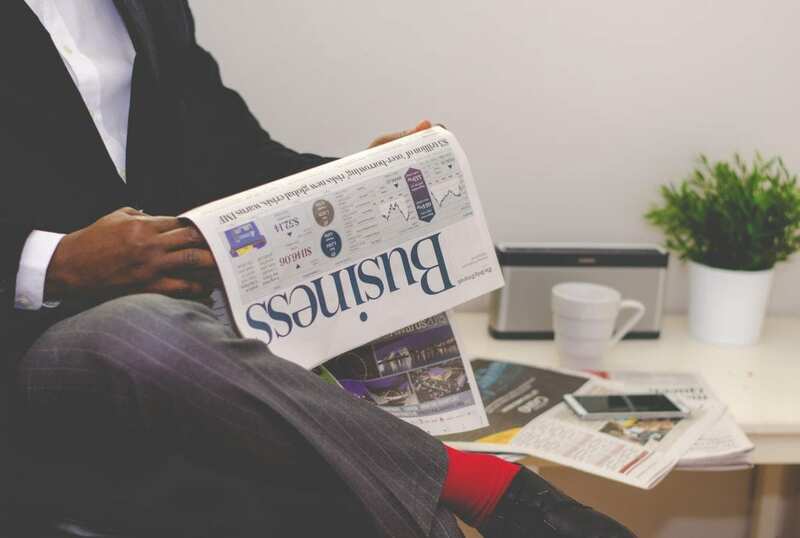 Take time to check for news on their triumphs — like a new fundraise, executive hire, or acquisition — and send them a quick note acknowledging the success. Clients want to know you’ve got their backs day in and day out. Staying abreast of their successes makes sure you can send the right message when dispositions are at their best. Have you recently partnered with another company or organization to give back? Are you expanding service at no extra cost? Certainly, these are all things customers will appreciate hearing. But what if I told you it’s just as important to communicate challenges? As entrepreneurs, we spend a large portion of our time running around to put out fires big and small. And for the most part, our clients and customers don’t really care: They expect the work to get done, the service to be provided, and the product to be delivered no matter the obstacles we face. Occasionally it can be good to give customers a peek under the hood — but generally only when it’s an issue you swiftly overcame. Sharing an anecdote about a potential roadblock you beat or a snag your team quickly disarmed can illustrate your business’ agility and adaptability. This is an especially potent thing to signal for smaller businesses because it gives customers yet another reason to prefer you over a larger, slower-moving industry behemoth. Ultimately, the best — and often least used — strategies to make customers feel valued rely on clear two-way communication. Use the above tools consistently to signal your unique value. And at the end of the day, who doesn’t appreciate getting a handwritten letter? 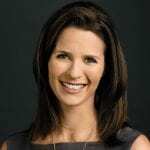 JJ Ramberg is the host of MSNBC’s Your Business and the founder of Goodshop — the world’s first shopfunding site.